Levenhuk A10 Smartphone Adapter is a very useful accessory for everyone interested in astrophotography, or shooting wildlife or microcosm. 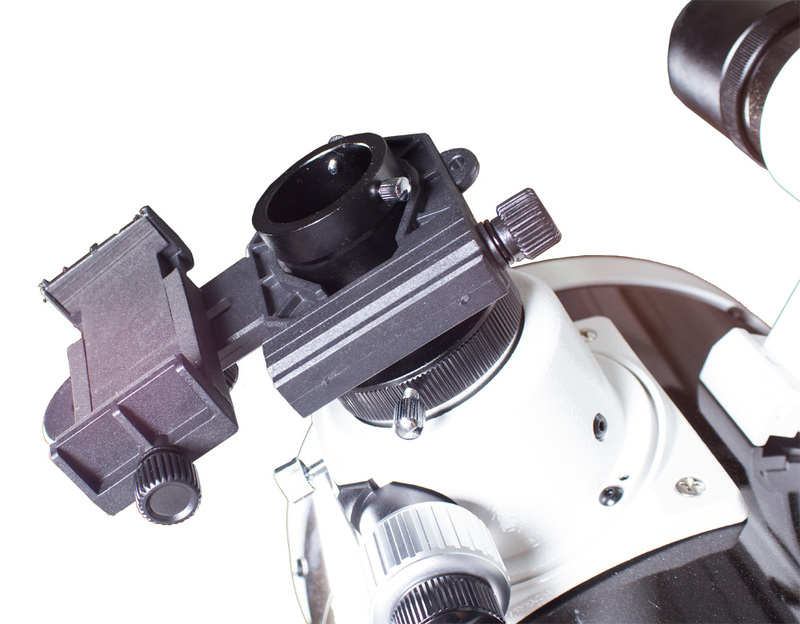 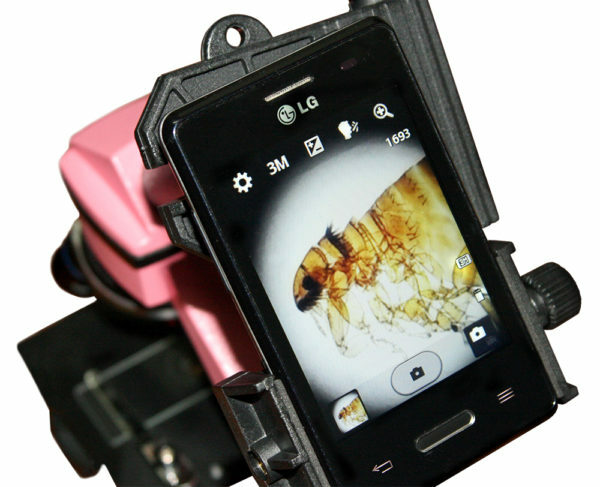 The adapter allows you to install any smartphone model on your telescope, microscope, binoculars, or spotting scope. Now you can take pictures of Saturn’s rings, record quality video of running wild boars, capture moving ciliates, and photograph many other interesting things that you can immediately e-mail to your friends or post on Instagram! 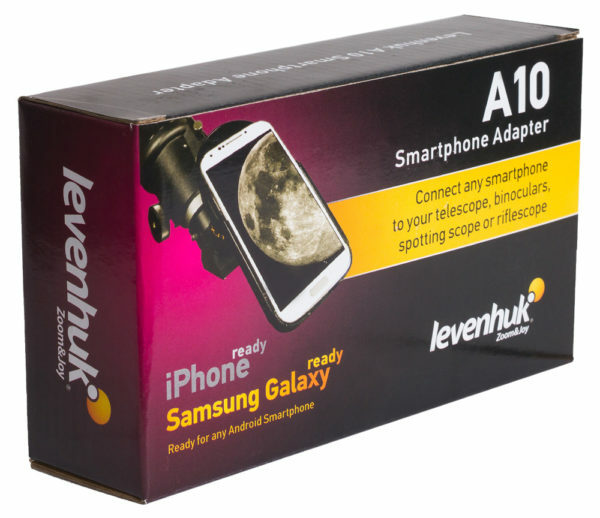 Levenhuk A10 Smartphone Adapter is truly universal – you can use it with any smartphone model having a width ranging from 53mm to 102mm (2.1″-4″). 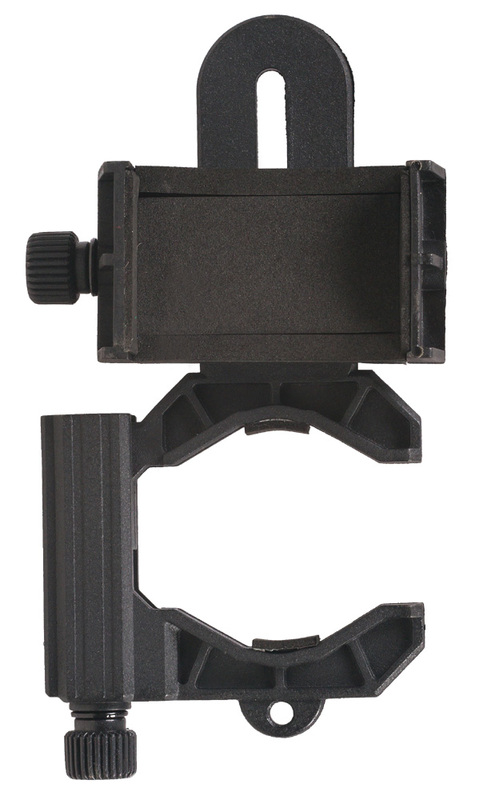 There’s no limitation for smartphone height.